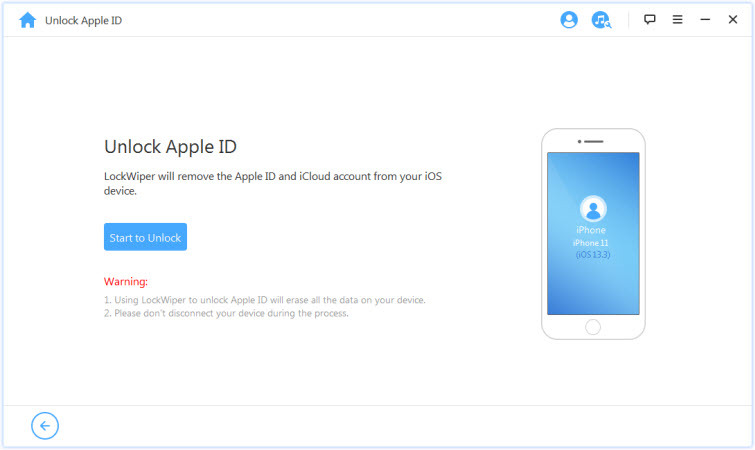 Unlocking iCloud activation lock on iPhone, iPad or iPod touch has never been easy for anyone. However, with the invention of special online services/tools for unlocking iCloud locks from iOS devices, there are possibilities of removing activation locks from iOS devices instantly. IMEI iCloud Removal Service is one of such solutions for unlocking the dreadful iCloud activation lock on iOS devices. This service brings to all who are struggling with activation lock a solution and relieve, but without the knowledge on how to use this service, you may not be able to unlock your device. Part 1: What is IMEI? Part 1. What is IMEI? The acronym “IMEI” stands for “International Mobile Equipment Identity”. It is a unique numerical identifier for every mobile electronic device. A standard IMEI number has a 14-digit string, with an additional 15th check digit for verifying the whole string. However, there are some IMEI numbers with a little differential where you may find 16 digits; these are known as IMEISV, where “SV” signifies that the IMEI number includes information on the device’s Software Version. The IMEI helps to differentiate mobile devices and can help to track or block a particular mobile device. Therefore, mobile device manufacturers and carrier networks use this identifier to track and block stolen devices. There are a couple of options you can leverage to find your iPhone’s IMEI number. The most common option is to head to your device’s call dialer app, and dial *#06# and the IMEI number will be displayed on the screen. Step 1. Head to the Settings app and launch it. Step 3. Scroll down to “IMEI” and look to the right to see the number. While searching for an IMEI iCloud removal services you’ll come across numerous services and tools that use IMEI to unlock the iCloud lock. However, we shall be discussing how to use a more credible service (i.e. Official iPhone Unlock) to remove activation lock from your device. Step 1. Log on to the Official iPhone Unlock website and click the “iCloud Unlock” tab. Step 2. Select your device type, input your IMEI number, enter your primary email address, and click the “Continue” tab. Step 3. Select a convenient or preferred payment method from the options provided. Then, make payment for the unlock service. Step 4. If your payment method is confirmed, you will receive an email confirmation to that effect. The email will contain details about the waiting time. 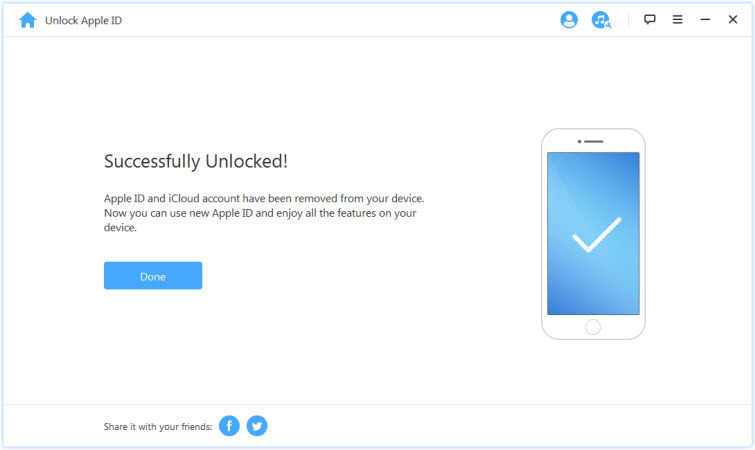 The official iPhone Unlock has many happy customers, which shows that they truly unlock iCloud activation locks. It takes over 6 days to unlock an iCloud locked device. The cost of removing iCloud activation lock using Official iPhone Unlock is too expensive. There are many reviews that say the service is not useful. The IMEI unlock method is an effective initiative to remove iCloud activation lock from iPhone, iPad and iPod touch, but this solution also comes with numerous faults and drawbacks as listed above. However, if what you’re battling with is removing the iCloud account from iPhone, then we advise you to use a more efficient solution – iMyFone LockWiper. iMyFone LockWiper offers a range iPhone and iPad unlocking services such as iCloud account removal, Apple ID removal, iOS device screen unlock, and screen time passcode removal services. Therefore, if you have any of these unlocking needs, then use iMyFone LockWiper. 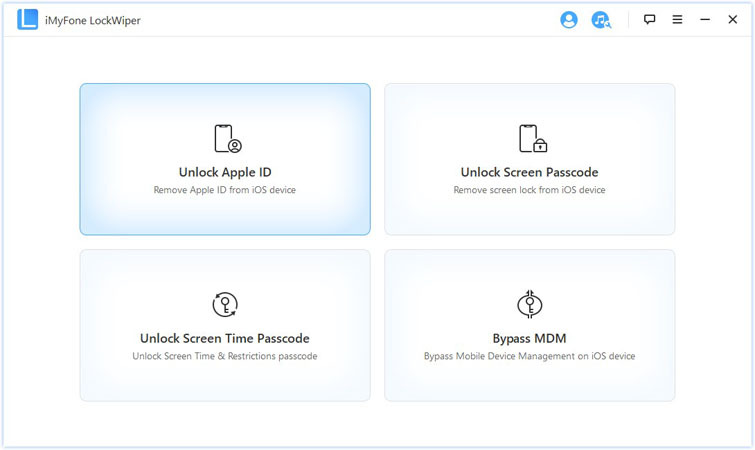 iMyFone LockWiper is downloadable software that can remove iCloud and Apple ID from the iPhone or iPad in less than 5 minutes. It offers you a step-by-step guide on how to remove the iCloud account from the iOS device, thereby making it easy to use. It works on all password or passcode unlock needs you may encounter on iPhone or iPad. The software is compatible with the latest versions of iOS, models of iOS devices, and Mac/Windows computers. Step 1: Launch iMyFone LockWiper on your computer and choose “Unlock Apple ID” mode. Step 2: Click “Start to Unlock” tab to remove the Apple ID and iCloud account that’s presently associated with your device. Once the process is completed. The iCloud account will be removed from your device and you can change it to a new one.